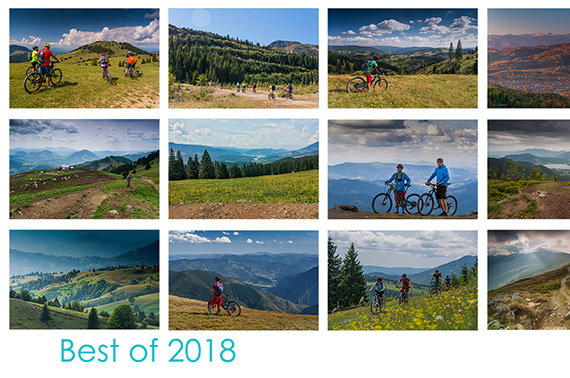 Guided mountain bike tours in Transylvania, Romania. We are a team of experienced riders, with more than ten years of mountain bike riding, with great knowledge of the places you are about to visit. Our trips are made in some remote areas in the north side of Romania. We are inlove of these places and happy to show it, beeing guided by sustainable principles, respecting nature and local comunities. 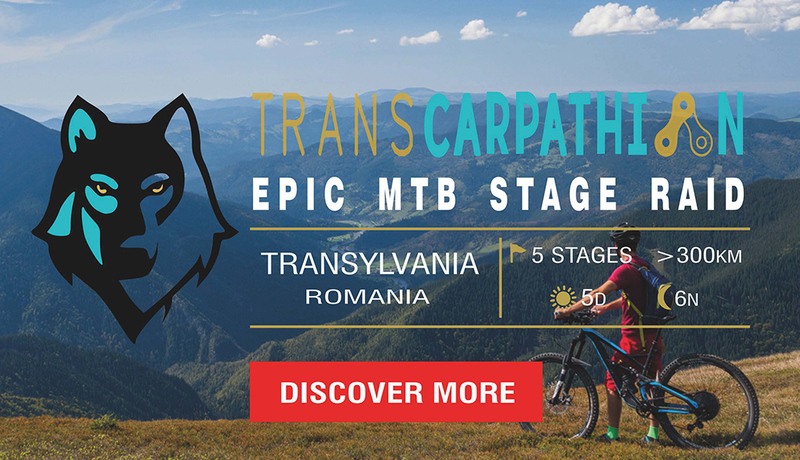 When you hire the services of Carpathian Dreams, rest assured that one of the most awesome adventures of your lifetime awaits you. 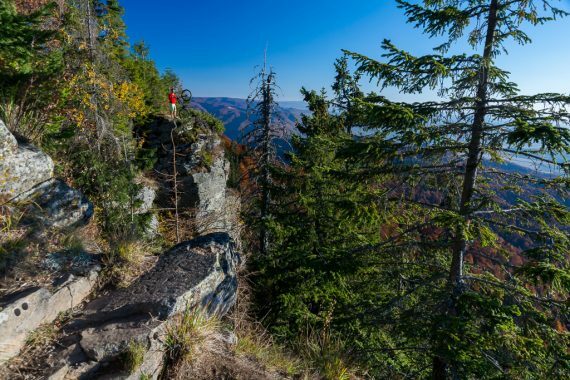 We know the best trails, the wildest forests, and the most stunning places in our area. We operate reasonable prices for all the parties involved and you will deal directly with the service suppliers. 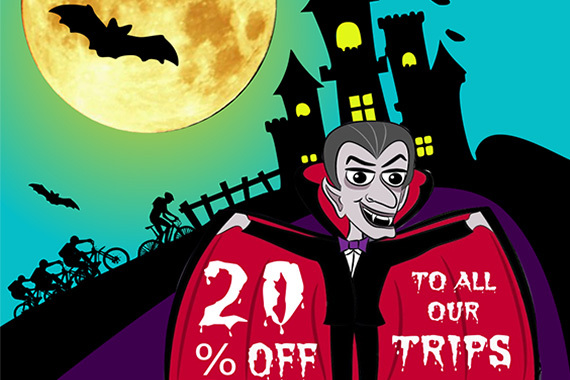 Our fixed date trips have guaranteed departures. If you want a customized trip, get in touch with us. We are experienced riders and qualified MTB instructors. Riding faster, safer and with more confidence means more fun. If you are planning an article, an advertising project or a mountain bike adventure, we are ready to help you. Subscribe to our newsletter and be the first to receive our best offers and future events.